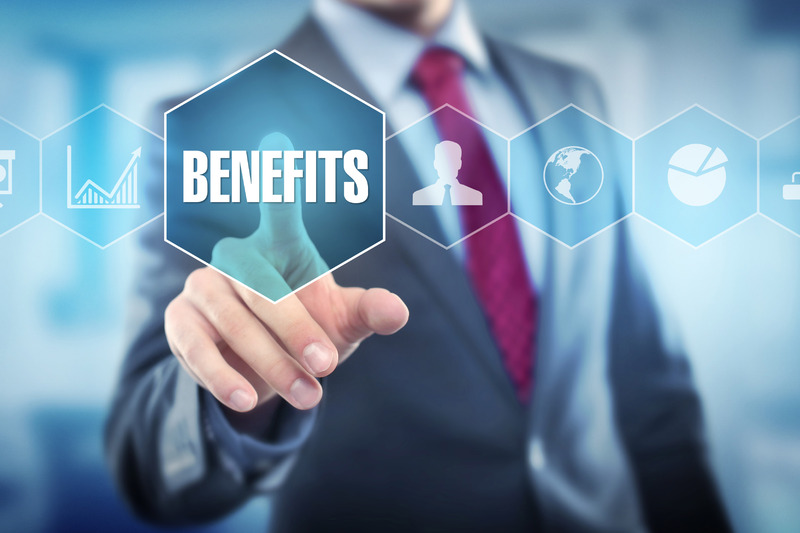 Properly managing employee benefit programs is critical to the success of any company. That’s why DM Payroll Services strives to provide the best benefit administrative solutions for their clients. We will automatically notify employers when their employees are eligible for benefit enrollment and when their benefit status changes, the carriers are automatically notified. Bringing your company both intuitive and flexible benefit solutions is our goal at DM Payroll Services. • Customer Support: Highly trained and experienced benefit professionals are at-the-read to answer your questions and concerns. • COBRA Administration: Seamless COBRA administration is provided for our clients. Enabling easy transfers of termination and enrollment info to carriers. • Reporting Services: Customizable reports are accessible for our clients, reflecting both current and previous benefit participation. • Customized Website: A highly customized employee benefits website is made with your company’s style and branding in mind.